Looking to spice up your usual meal planning routine? Deliciously Ella is a wonderful gluten-free and plant-based recipe book. It has over 100 recipes in beautiful vibrant colors! I am thrilled to be offering it as a giveaway! All you need to do is a few simple steps. Click below to find out how to enter! 2. Like & comment on the blog giveaway pic! Let me know why you are excited to try these delicious plant-based & gluten-free recipes! That’s it! 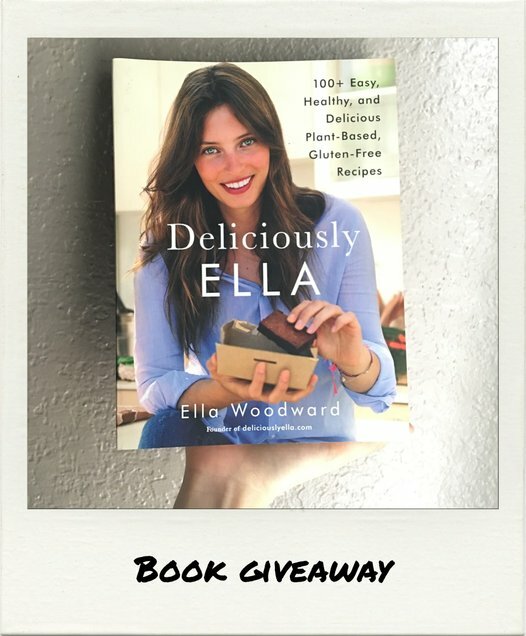 One week from today (July 22, 2016) I will select a winner & ship Deliciously Ella right to you! Thanks for entering & I look forward to seeing you online! I was not asked to give away this book & received no compensation. I purchased this book, decided to host a giveaway & all opinions expressed are my own. Always looking for some great new healthy recipes to try. Would love to win! @Marlene, thank you for taking time to enter! 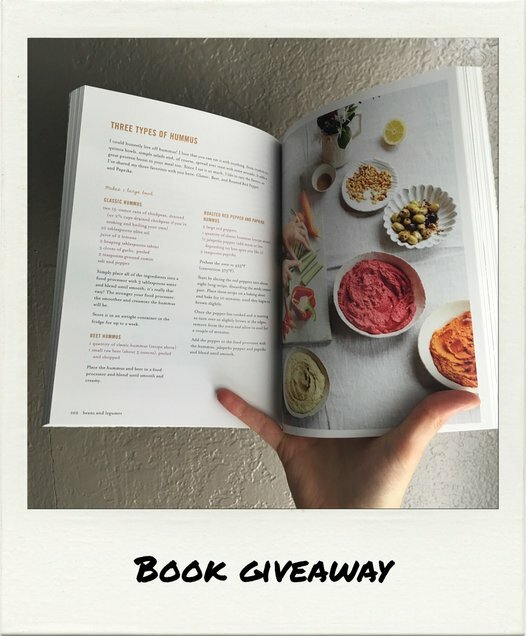 :) I think if you win you'll really enjoy the recipes in this book! I've tried several myself & they are delicious!